Following the designer series that we began with Piet Hein Eek, here we have a new chapter about which we are tremendously excited: Axel Vervoordt. We got to know him on autumn 2014, when we first visited the headquarters at Kanaal (Wijnegem, Belgium) during one of his winter exhibitions. In autumn of 2015 we returned to see this enormous project in real life again. During the past months Hubert and I have become increasingly interested on furniture design: partly because we have spent a lot of time building with wood and partly because it is time to start thinking about the furniture arrangements of our own the house. As new furniture-design-lovers we are in the process of getting familiar with the trends, materials, designers and events. 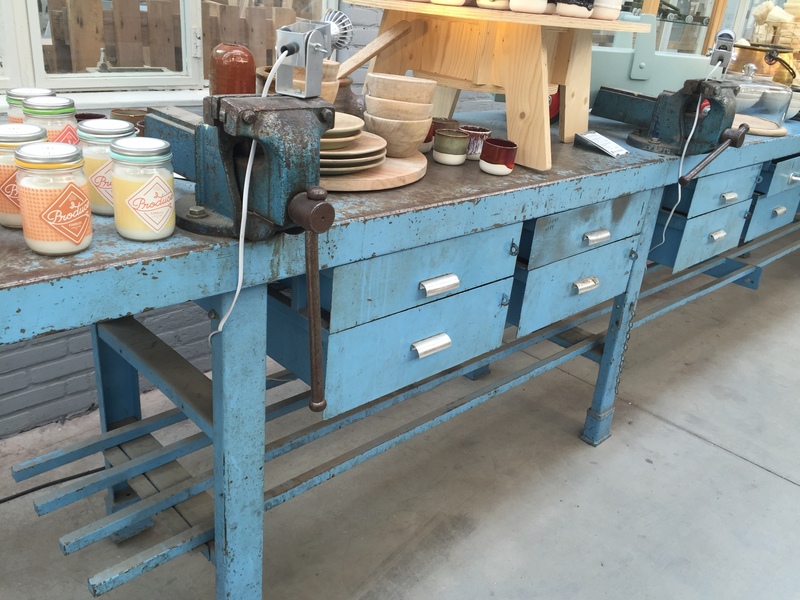 One of the first well-known designers that we came across was Piet Hein Eek. As soon as we discovered his products we paid a visit to his workshop/showroom and find out what he is all about.